The holiday shopping season continues through the end of the month. Target last-minute shoppers and encourage self-gifting to capture additional sales opportunities. 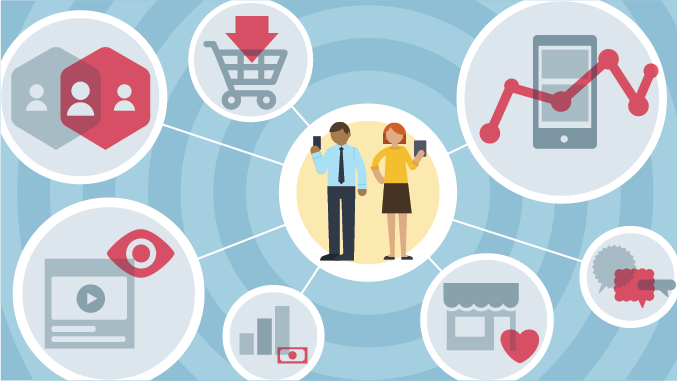 After the holidays, identify your best-performing ads so you can create similar ones next year. And, if you want to dive in a bit deeper, here’s a great roundup of all the best Facebook business news from November! If you missed the fabulous free webinar I co-lead last week with my friends at BuzzSumo, you can catch the replay here. BuzzSumo analyzed 800 million+ Facebook posts and presented the data. Then, I walk you through a proven content plan for the coming year! Enjoy! 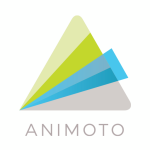 Animoto is a great tool for creating professional videos to share on Facebook and other social channels. You can save 20% off a Professional or Business plan by entering the code ‘maricheer.’ New subscribers only. Valid through 12.31.16. Businesses of all sizes are using Facebook ads to put their company in front of potential customers. But why is it that some get great results and others get little in return? This post shows us 11 ads that work and, more importantly, explains why. There’s so much great information here, you’ll want to save it to refer back to it as a reference! A successful Facebook funnel will help you to take a potential customer from awareness, to consideration and conversion. Doing this requires a solid plan. For each stage of the sales funnel you need to be aware of who you are going after, what type of content you will share and how you will know if it’s working. For another spin on the Facebook funnel concept, do check out my friend Dennis Yu’s post. Dennis is a highly experienced Facebook ads ninja. It can be challenging to find interesting ideas for content, yes? Even more so if you’re pressed for time! Well, this post has 15 sources where you can go (quickly) to find ideas that will work for you. It will certainly come in handy when you have a difficult time coming up with something new. Planning for Profits – FREE Webinar! Do you have a plan and calendar in place for 2017? Most coaches, consultants, and experts are creating a job rather than a business but there’s a powerful shift in your thinking that will help you create a profitable business that works for you. Join my dear friend Jeanine Blackwell for her brand NEW webinar training, and she’ll show you how to create your launch and promotion calendar a full year in advance. Grab your spot here! That’s all for this week’s issue of The Social Scoop. Have an awesome weekend and week ahead. On a personal note, it’s the most wonderful time of year… for Holiday parties, singalongs, good cheer, lunch with friends, fun and festivities. YAY! I hope you’re having a blessed December so far. The post Facebook Ads That Actually Work (and why), The Facebook Funnel and More: The Social Scoop 12/9/2016 appeared first on MariSmith.com.